Get it FREE if you have Comic Life 3! You never knew a template could look this awesome. We went back to the drawing board and created a fresh set of templates that highlight the incredible tools you have at your fingertips in Comic Life 3.5. 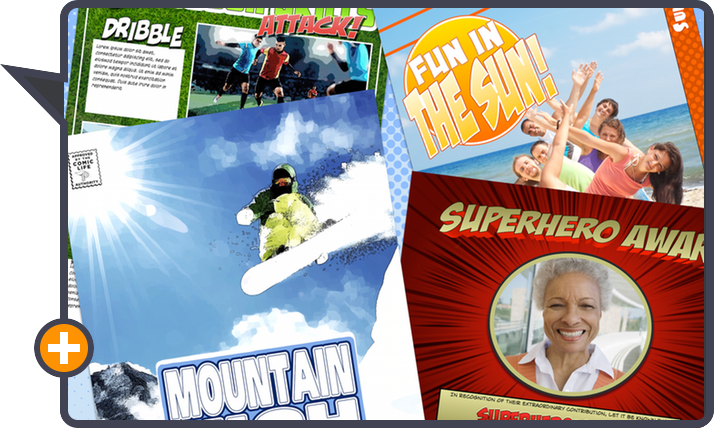 These templates take advantage of Comic Life design features including full color halftone, page texture, 3D lettering, custom panels, and speedlines. We built these templates to make every page look like a professionally created composition. The best part is we have new templates for every comic category! Designing like a pro has never been easier. Full color halftone is a trademark of comic design, but it is difficult to create without advanced graphics tools. At least it was until now! 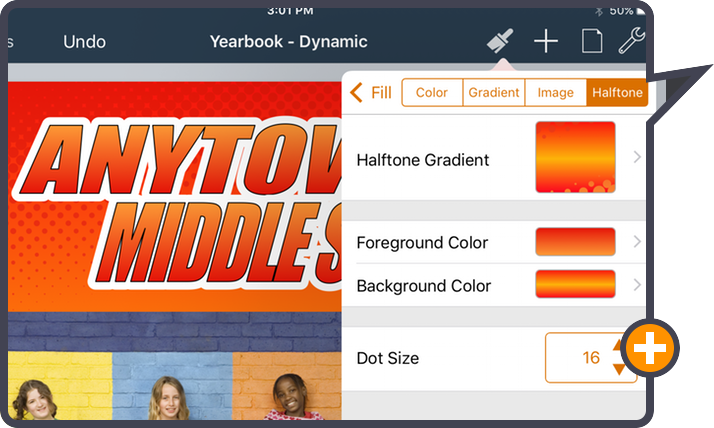 The full color halftone builder in Comic Life 3.5 lets you design complex halftones in just a few seconds. You can build gradients for the foreground and background, select the dot size and manipulate the halftone gradient. You have total control in one easy to use tool. Find the perfect harmony between script and templates. 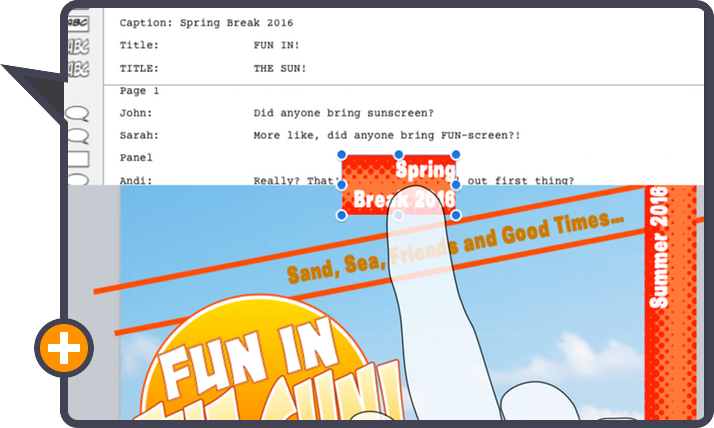 You’re going to want to make so many comics with our new templates that we’ve made it easier than ever to move text from your script to a template. Now, for example, dropping caption text from your script on top of a caption element on the page replaces the text instead of adding a new caption. And, of course, you can still create new comic elements from your script. It’s the best of both worlds. 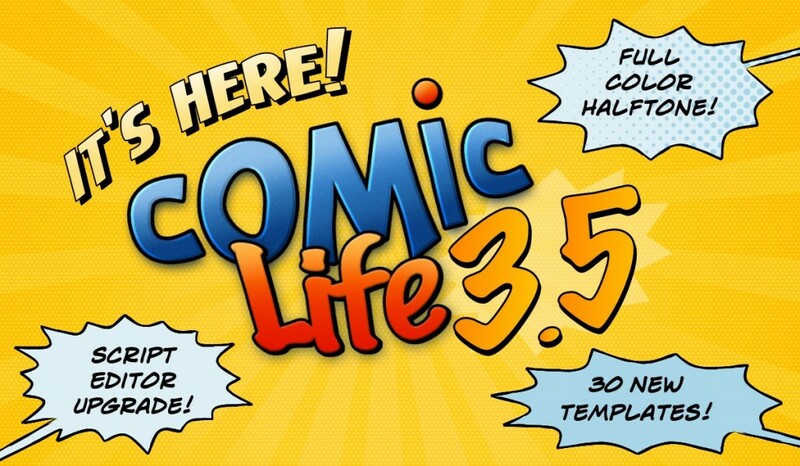 These aren’t the only changes in Comic Life 3.5, just the ones we think are the coolest! You’ll find lots of improvements across the app as you make your next comic. 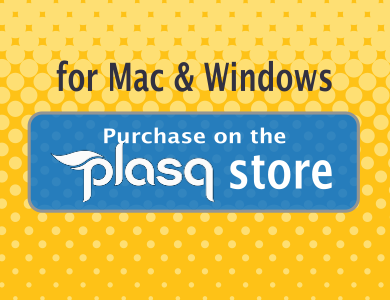 If you purchased Comic Life 3 from plasq.com, the easiest way to download the update is from within Comic Life – via the Comic Life > Check for updates… menu. The easiest way to download the update is from within the Comic Life – via the Help > Check for updates… menu. Or download the WINDOWS UPDATER from here under the UPDATING YOUR COMIC LIFE 3 APP? section. Once the updater is downloaded, double click it and it will run you through the installation process. 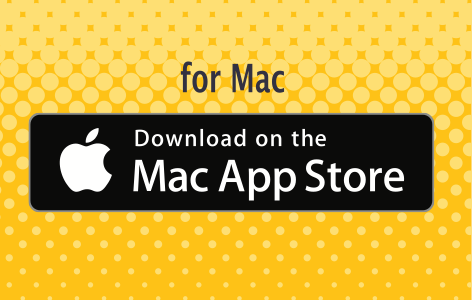 Make sure Comic Life 3 is closed before doing the update, for whichever update method you choose. 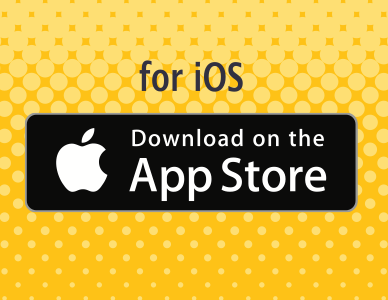 Please find the update in the App Store, under the Updates section. Your iDevice might have already downloaded it – so look for “Comic Life 3” under 21 March 2016 or 22 March 2016. Thanks very much for upgrading to the future!